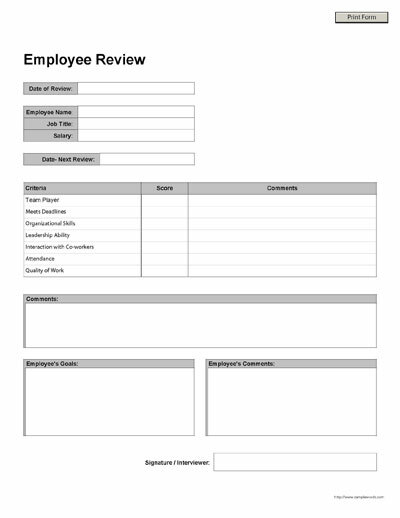 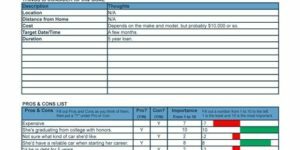 Free printable employee review form is a pdf form document that enables the user to fill in information for an employee review or appraisal. 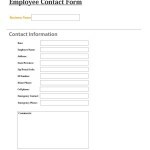 The basic form includes sections to document the employee’s basic information with areas to assign a grade for basic employee functions and comments for both the employee and employer. 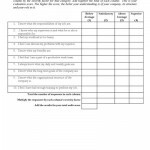 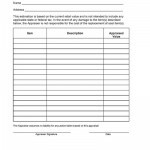 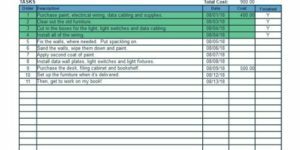 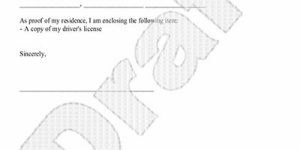 The first form is a simple PDF download but we also include a link to an evaluation form that can be customized for your business.